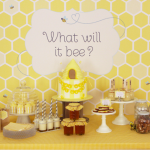 Are you looking for ways to make a baby shower even more special? 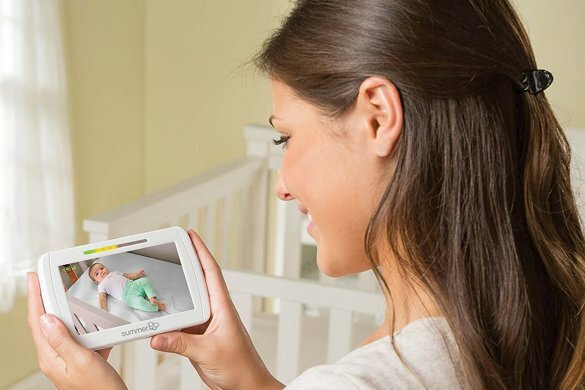 The blessing of a new baby is an amazing occasion. 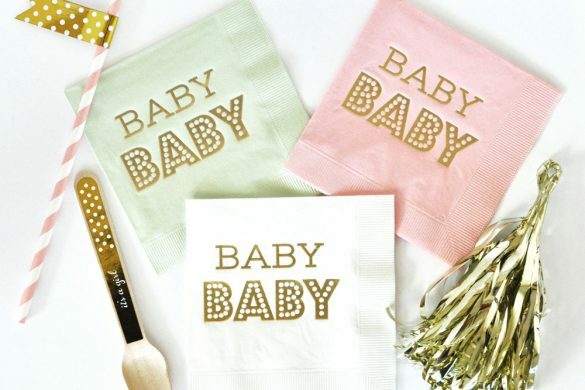 Having confetti shower down on the mom-to-be can make the event so exciting. 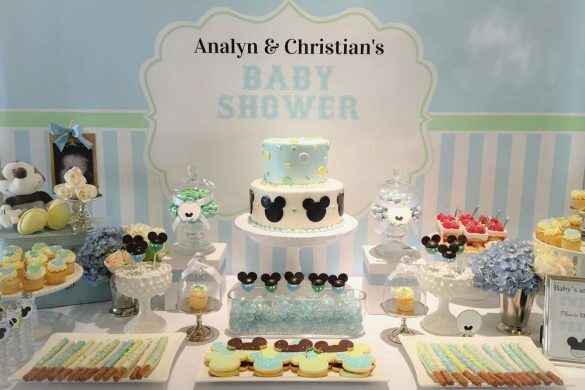 If you don’t want the usual confetti to shower the new mom and dad, can try some of there spectacular baby shower confetti ideas. 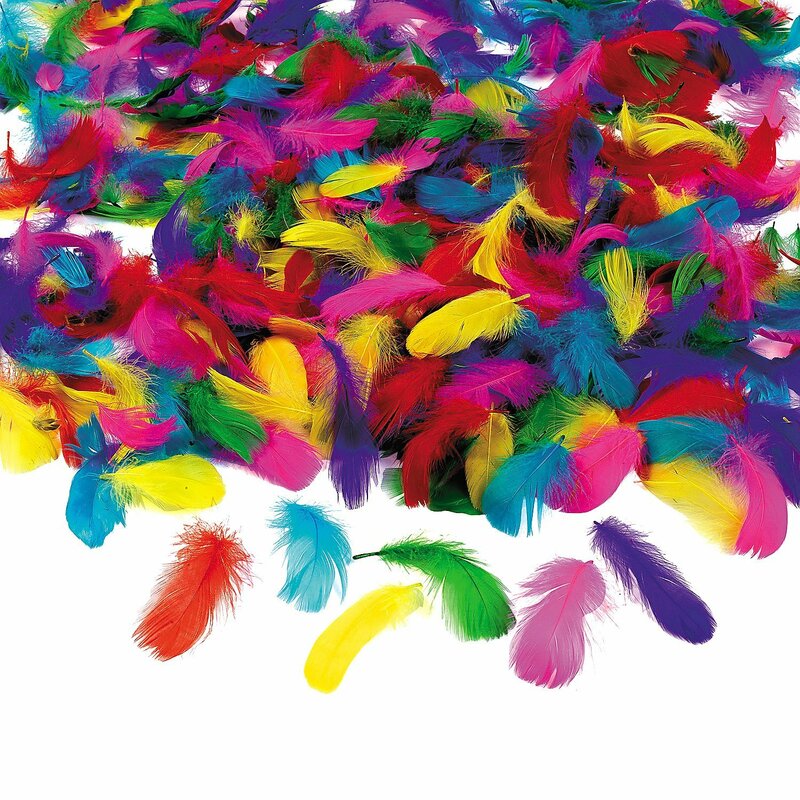 Instead of using glitter and art paper as your confetti, why not use feathers instead? Feathers will not fall fast, but will float instead. You can use feathers of different colors, sizes and shapes. 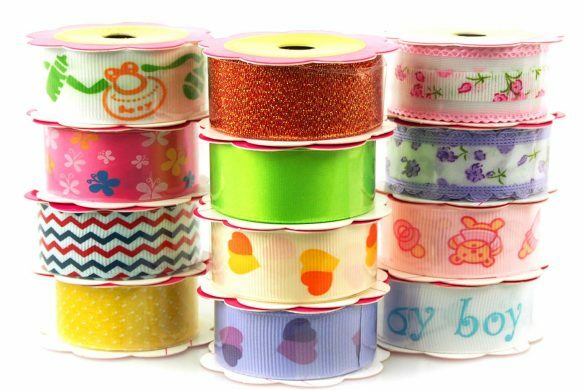 Place the feathers in a colored plastic bag with long satin ribbons that the mom and dad can pull. Use a fan or a blower to make the feathers fly around the room! Make sure that you are not yet serving food, since light feathers could end up on or in food and drinks. 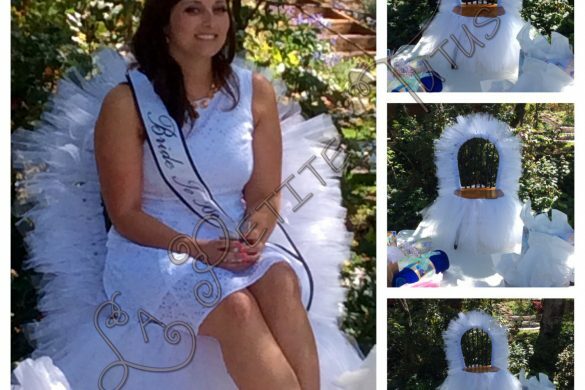 Make sure that the mom-to-be is not allergic to feathers beforehand, too! 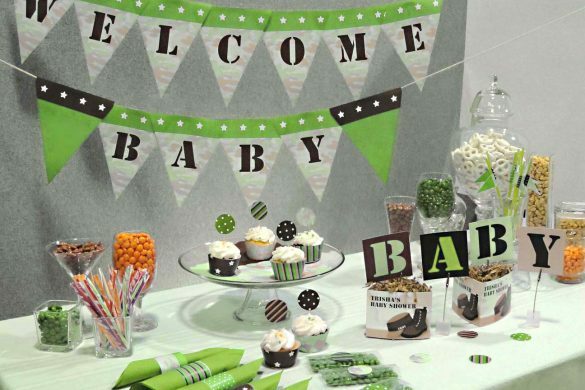 Another great idea for baby shower confetti is a shower of small, multi-colored balloons. Imagine balloons of different colors, shapes and sizes falling over the couple and the venue! 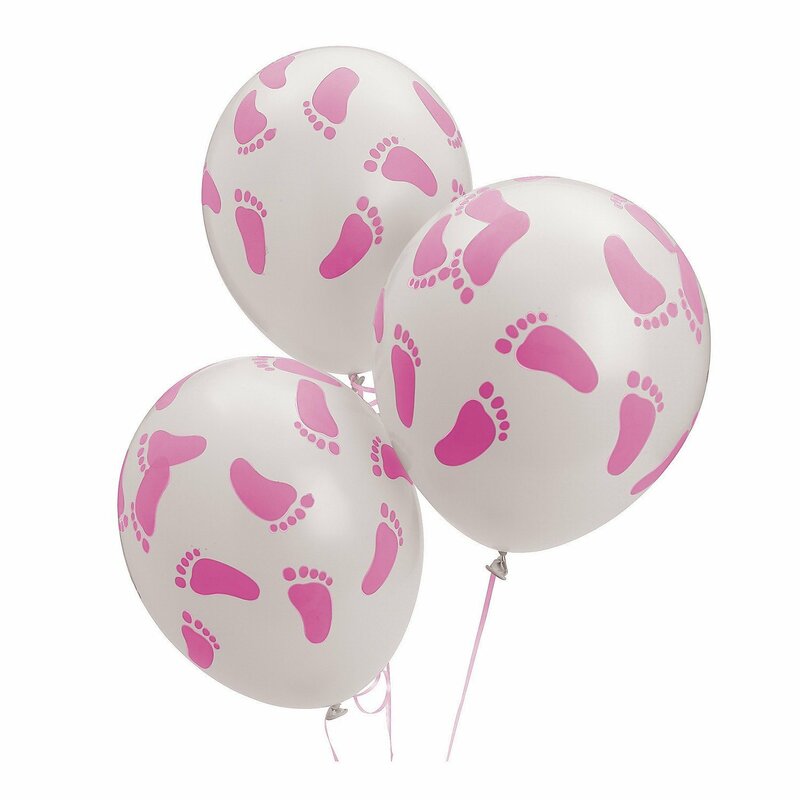 Surprise your guests with a flood of balloons that will make this event extra special for everyone. You can make this a surprise. Place the bags on the ceiling of the venue. Open the bags to let the balloons out during the main event of the party: the couple’s announcement of the arrival of their new baby. 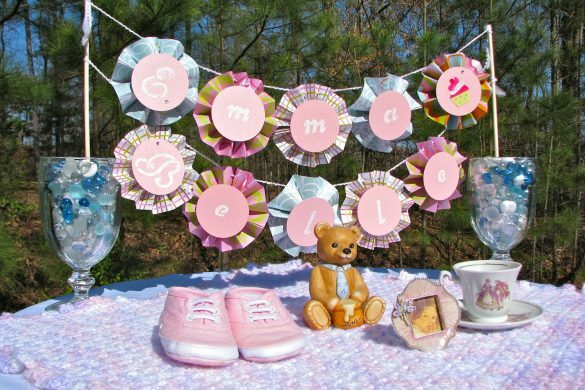 Another great idea for baby shower confetti is a shower of flowers! 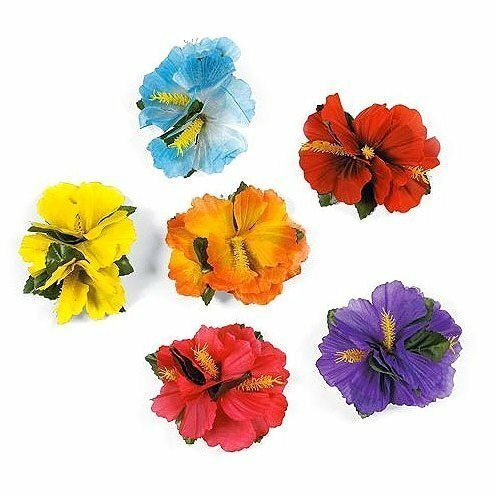 Any kind of soft flower would be great. 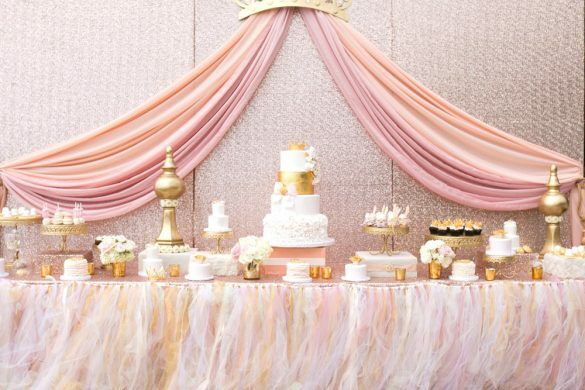 The most popular choice is a shower of rose petals to fall on the mom-to-be. 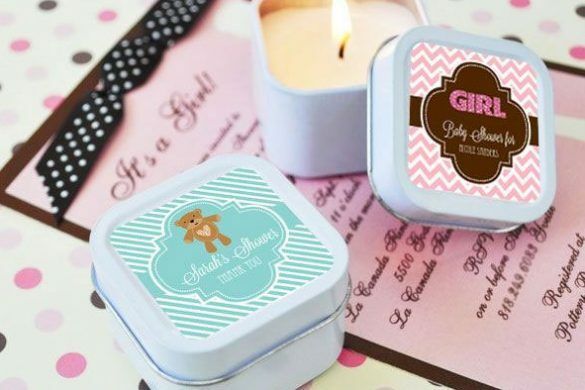 This is a perfect confetti idea for a baby shower for a baby girl. 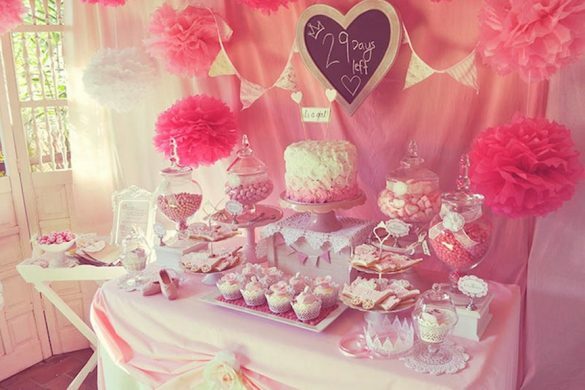 Instead of confetti, why not use candies or mini chocolates? 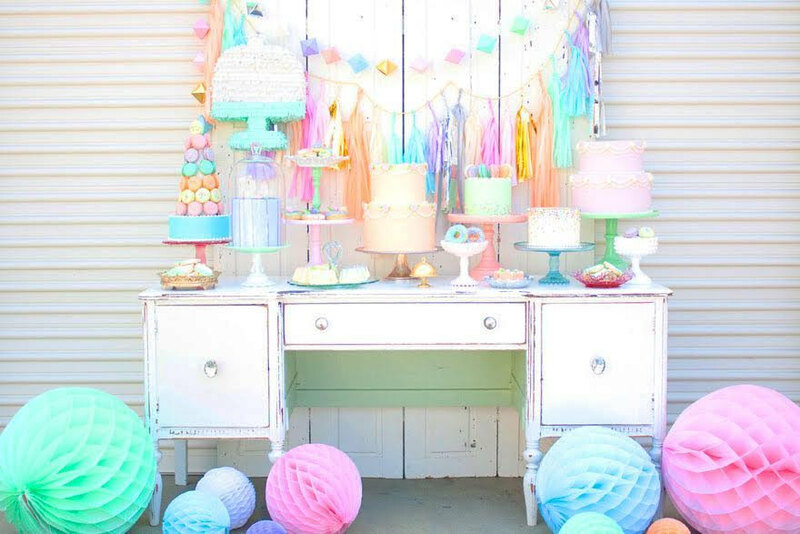 Make this an extra-sweet occasion and place a piñata in the middle of the party venue. 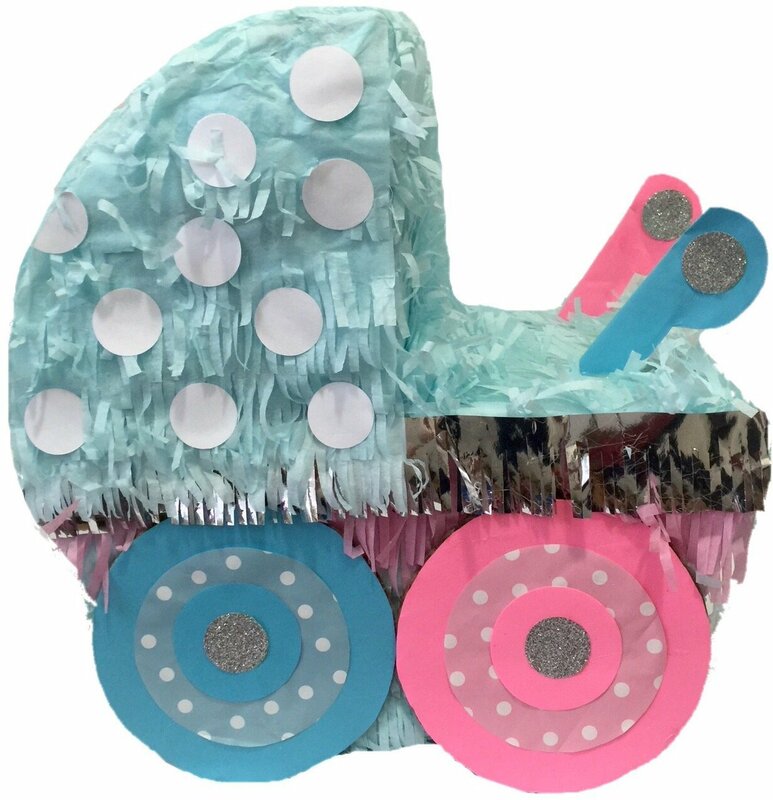 Of course, the piñata has to be something related to the occasion such as a teddy bear, a duckling, a baby rattle or a mitten. 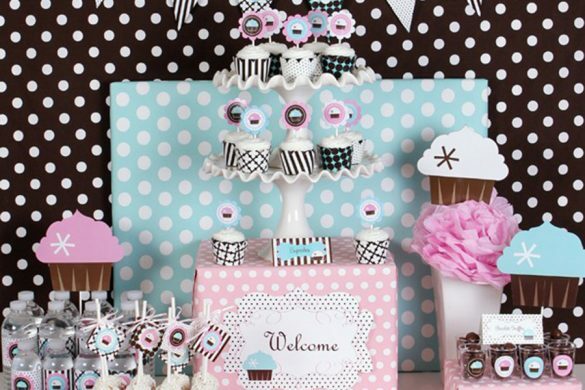 Have this piñata loaded with extra-special goodies such as sweets, candies and chocolates. 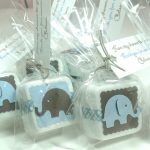 Ask the mom- or dad-to-be to hit the piñata blindfolded and watch the guests scramble to get a shower of candy.